Everyone has their favorite actors, and, often those actors are actual, big-time movie stars. Well, a recent Harris Poll surveyed 2,252 American adults online between December 9 and December 14 of last year, to find out exactly who ranks as the biggest movie star in the U.S. And, while a little over two thousand people isn’t exactly a whopping sample size, the results were still pretty interesting, even including a couple of genuine surprises. So, let’s take a look at the top 10 favorite movie stars in America for 2015, shall we? 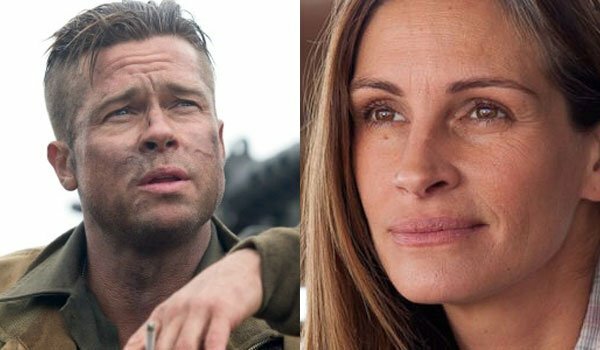 Technically, even though ten names appear on the list, there are only nine winners, since occasional co-stars Julia Roberts and Brad Pitt tied for ninth place. Roberts only had one movie released last year, Secret in Their Eyes (which received mixed critical reviews), while Pitt had two releases, the Angelina Jolie directed By the Sea, and The Big Short (which got mostly positive reviews). None of their offerings from last year were anything close to blockbusters, but being someone that audiences have a long history with proves to be important here. In 2014, Pitt came in at number three, while Roberts failed to crack the top 10 at all. Here’s one of the shockers from the list. Clint Eastwood hasn’t appeared on screen since Trouble with the Curve in 2012, and yet he still makes the top 10. He’s one of the icons of hardboiled macho man movies, and it looks like that has kept his legacy at the forefront of people’s minds. 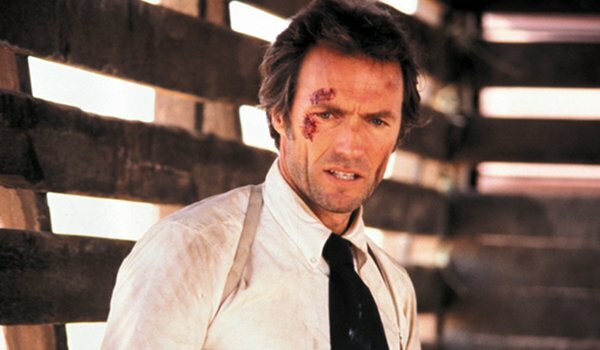 Eastwood landed at number six in 2014. 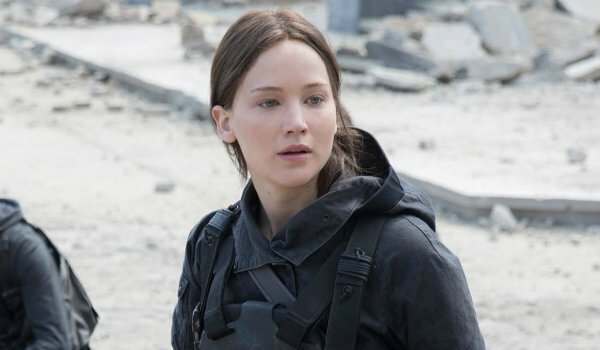 There’s no denying that Jennifer Lawrence is one of the brightest new stars we have today. She’s excelled in blockbusters and smaller indie films, won and been nominated for prestigious awards, and, possibly most importantly, she’s incredibly candid about almost everything. It’s not hard to believe that her general real-woman likeability has simply endeared her to people, maybe as much or more than her films. In 2014 she tied for seventh on the list. 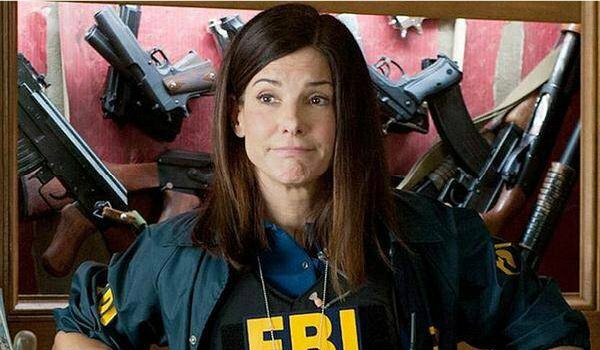 Let’s be honest here, people like Sandra Bullock, and they have for quite a while. During the 1990s folks had a hard time deciding if she, Julia Roberts or Meg Ryan deserved the title of America’s Sweetheart. While her last film, Our Brand Is Crisis crashed and burned hard at the box office, it didn’t seem to matter. And yet, her likability didn’t help her score a top 10 spot in 2014. Not to be a cynic here, but is it possible that people feel bad that her last movie did so badly? Is this sort of a pity vote? Or, do people like her so much that her name usually comes to mind when thinking about movie stars? We may never know. 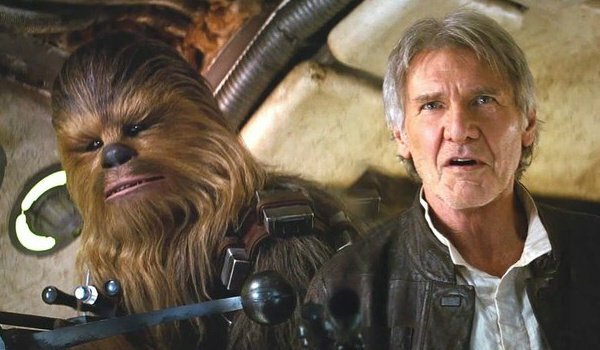 Harrison Ford is another one of those tough guy actors that people remember fondly from decades past. With the Star Wars and Indiana Jones films under his belt, it’s hard to deny that he would stand out in people’s minds. He upped his position from number nine in 2014. It couldn’t have hurt that 99 percent of the country had Star Wars: The Force Awakens fever by the time the survey was taken. Here’s another surprise for you. 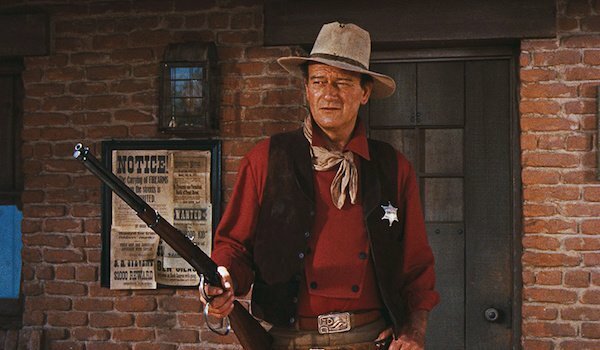 John Wayne made his last film in 1976, but he had a long history of shoot ‘em up cowboy classics to his name by then. Another tough guy makes the list, even though we’re never going to see another movie from this one. He clearly sticks out in people’s minds as one of the great movie stars to still be included in this list. As the number two pick in 2014, he was also this year’s number one favorite among men. 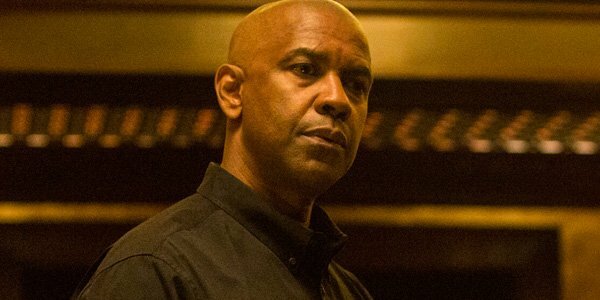 Denzel Washington has played everything from a bad cop to a troubled airline pilot and tough-guy crusaders for justice, and people love him for it. His last film was 2014’s The Equalizer, which didn’t exactly bring in big bucks. But, I think this is another case where an actor who’s liked, along with people being fans of their films, made the cut. Washington made the number one spot in 2014. 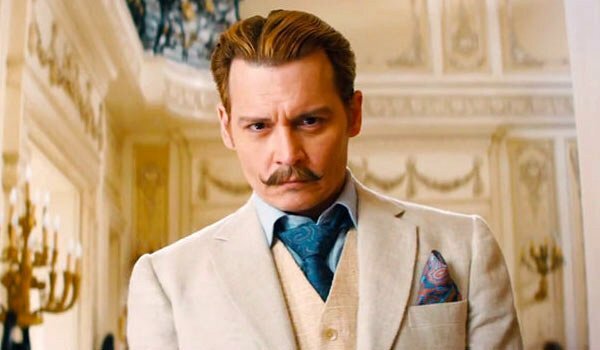 Johnny Depp has made a very versatile career for himself by being willing to cover himself in crazy makeup, take on an accent and play the biggest characters he can. He has some cult favorite performances (Edward Scissorhands) and a character so well-loved that he went from being a side act to the main focus of a string of films (Captain Jack Sparrow). In fact, many of his recent films have failed to hit with critics or audiences, and it may be the love of everyone’s favorite pirate that has landed him here. The previous year’s list was good to Depp, too, as he hit number four in 2014. 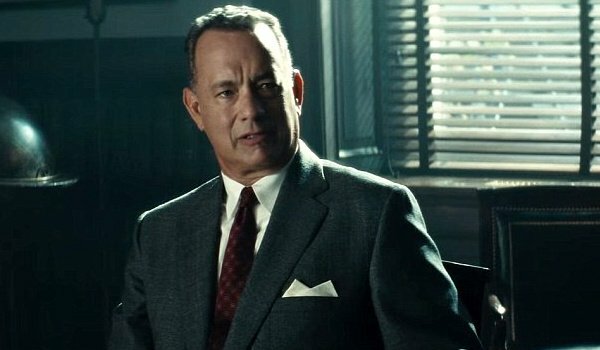 Tom Hanks has topped the list again, after taking the number one spot in 2013, 2005, 2004 and 2002. When you combine the top factors that we’ve seen repeated on the list, he seems to hit all the sweet spots for audiences. He seems like a relatable, nice person in real life; he’s made a fair number of blockbusters along with smaller films; he’s had a lot of critical success and he’s played a tough guy or two. However, the biggest factor in his likeability might be how he rose from sitcom and silly comedy star to a series actor to be reckoned with. People love a Cinderella story, and he’s got a film career version of that many actors would kill for. He hit number 5 on the list in 2014, so, why the four spot uptick? Well, he didn’t have any films out in that year, and last year’s Bridge of Spies did well critically and with audiences, plus it was released around two months before the survey was taken, making sure he was fresh in people’s minds. There you go. So, do you agree with the top 10, or would you choose totally different movie stars for your list? Let us know in the comments.